Can I have a refund if I can’t run? Unfortunately we are unable to offer refunds. This is due to the costs associated in the preparation and planning of the event. Can I defer my entry to next year’s race? Am I able to transfer my place to someone else? Yes – Your entry into the Event is transferable, meaning that another person can compete in the Event under your competitor number in your place should you wish to Transfer. No refund will be made and there is a minimum charge of at least £10 (Plus admin charges) to be paid by the transferee. All transfers must be made no later than Sunday 5th May 2019. 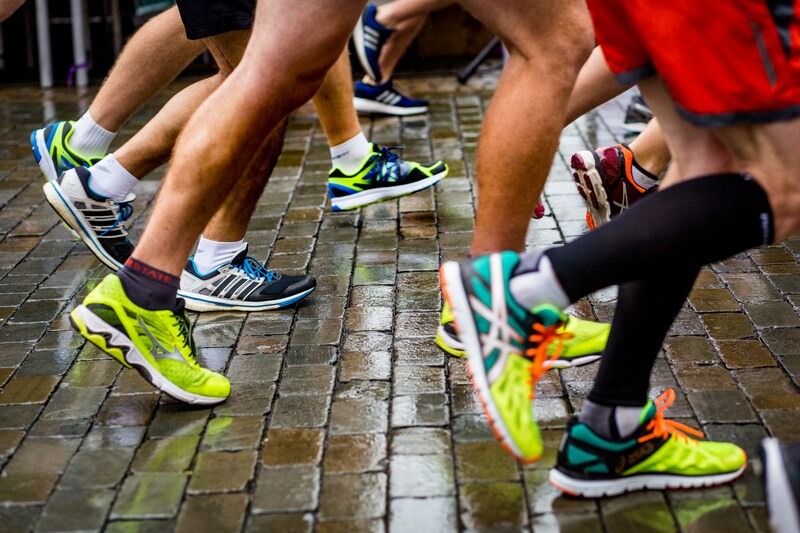 In the event You are found to have transferred your race entry to another person, without following the Event procedure your race number will be disqualified from the Event. What are the start time and location of the race? 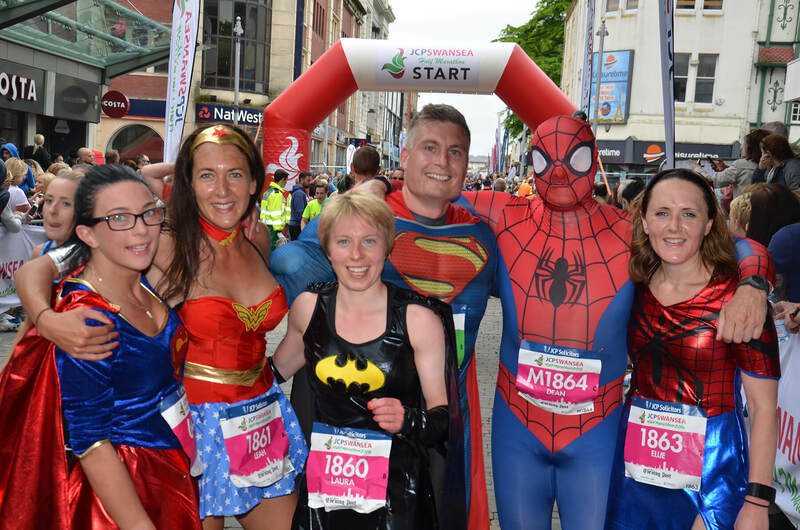 The 2019 race will start at the Brangwyn Hall (SA1 4PE) and finish on Adelaide Street (SA1 1SN). Where is the Race Village ? The pre-race Race Village will be situated at Guildhall Green (SA1 4PE), the post-race (main) Race Village will be situated at Museum Green (SA1 1SN). Yes, there will be a bag drop. Will water be available on the course? Brecon Carreg are our Hydration partner and will be providing water along the route. Race packs will be sent out to all participants two – four weeks before the race. Your race pack contains your race number with integrated timing chip and your race day information along with safety pins. No – there will be no entry or registration on the day for half marathon. Is there a cut off time for runners? All roads will re-open at 2pm, runners still on the course at 1pm will be moved onto the pavement if they wish to continue. Are there toliets on the course? Yes, there will be toilets located throughout the course. Can I get a massage after the race? Yes there will be a team of sports therapists at the Race Village at Museum Green. Should I suffer an injury on race day what support is available? Professional medical staff will be available at the Start/Finish line and along the course should you face difficulties. Can I raise money for my chosen charity? Yes, you will need to contact them directly for a fundraising pack. Yes, you will be able to purchase your official race photographs. We do not actively promote the wearing of headphones however should you wish to do so please wear one ear bud to allow you to listen to all race briefing information.